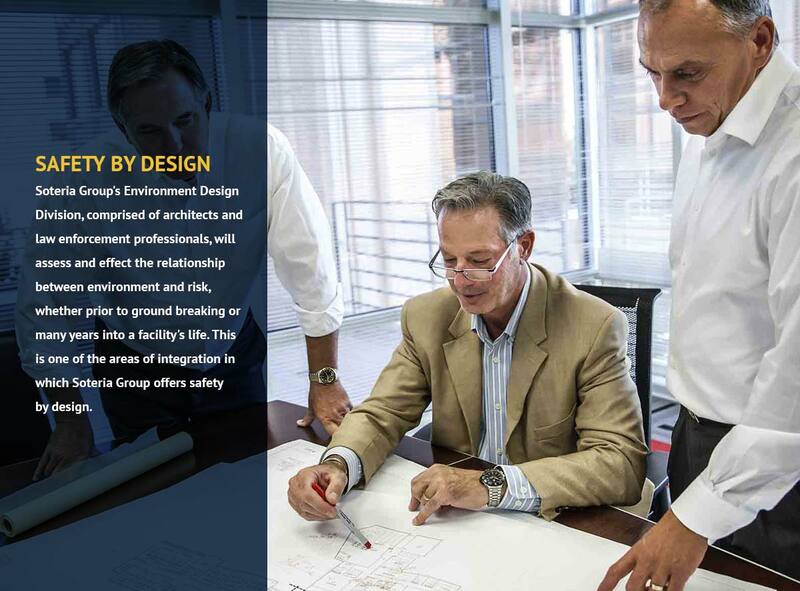 Soteria Group brings extensive experience in law enforcement, emergency and crisis response, and infrastructure design and modification to work- and school-site security evaluations and solutions. 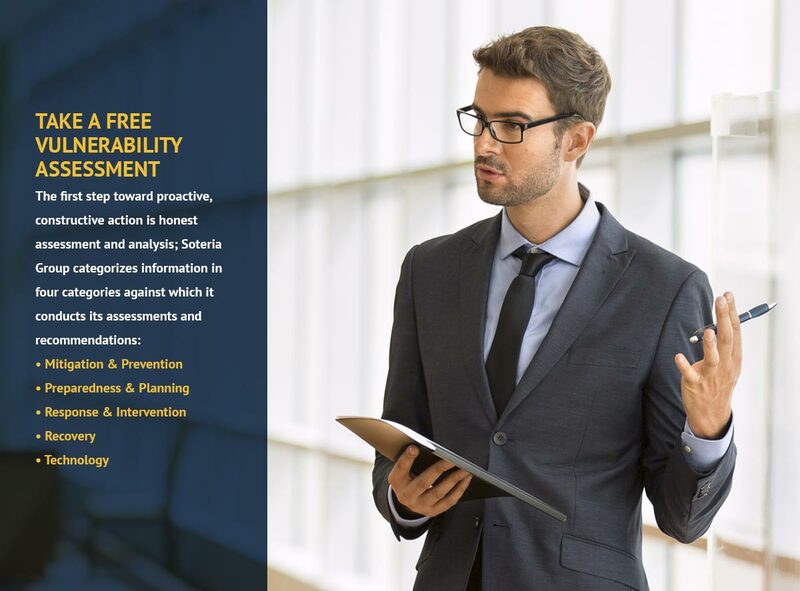 Through a process of discovery and implementation, Soteria Group’s professionals help identify, prevent and mitigate modern-day school and worksite crisis and violence. The Soteria Group, a security and training firm based in Albuquerque, says it’s impossible to entirely prevent active shooter situations, but they’re working with churches, schools and businesses to minimize risks and help them learn to resolve emergencies as soon as possible. Before Wednesday’s shooting in Charleston, a lot of people thought a church was the one place where peace was a given. But Soteria Group Principal and Senior Analyst Paul Feist says violence in places of worship happens more often than many people think. “I think the world has changed and we all need to be aware now,” Feist said. His group is working with schools, churches and businesses, making changes to help them keep violent intruders from causing harm. Architects team up with authorities for safer schools. ALBUQUERQUE, N.M. —An Albuquerque architectural firm is teaming up with law enforcement to figure out how better school design could prevent school shootings. A lead detective with the FBI on the Columbine shooting in 1999 thinks it’s possible. Something similar happened at a Roswell middle school in January 2014. Mason Campbell shot two classmates in a packed gym. Paul Feist is teaming up with Price and a retired Albuquerque Police Department deputy chief to figure it out. The local architects are the same ones who designed Atrisco Heritage Academy High School. Their firm has designed more than 250 schools throughout the southwest in the last 42 years. In the past decade, leaders have been asking them how they plan on making schools more secure for students and staff. 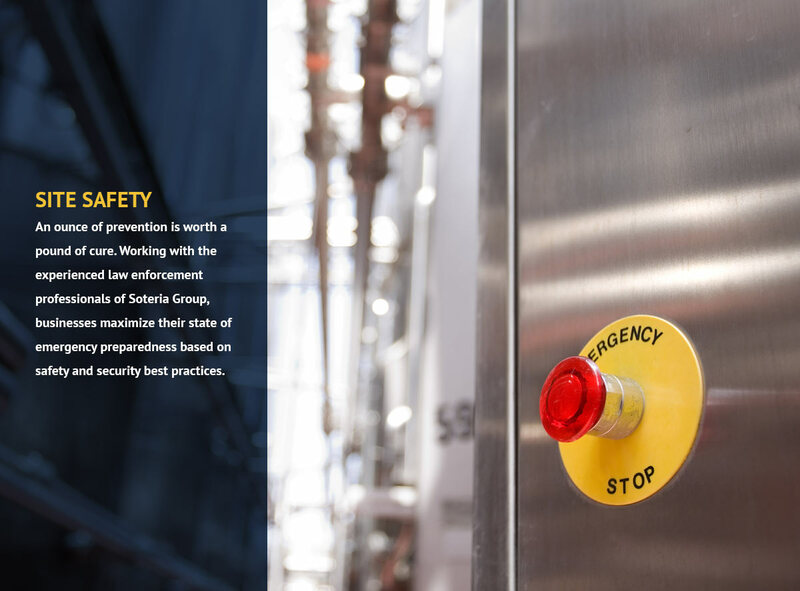 Local security firm “Soteria Group: Safety by Design” says one way they’re working to keep armed intruders out of schools, churches and workplaces is by using safer building materials. Tuesday, they tried out a new kind of glass for windows and doors that’s meant to take much longer to break through, giving time for first responders to show up in case of an emergency. Trained professionals shot a variety of weapons at the glass, hit it with a bat and with a sledgehammer—but the glass didn’t shatter. “School Guard Glass” is not meant to be bulletproof; rather, it’s meant to physically withstand in cases of puncture or pressure, so that it takes much longer to create a hole big enough to get through and intrude a building. Will this be the day your school and workplace safety failures hit the nightly news? You have a responsibility to make sure these environments are safe. We provide: Security Assessments, Safety Design, Crisis & Emergency Training, and Funding Assistance.